Nestled in historic Jamberoo Valley. Open to social golfers seven days a week. JUST 30 minutes south of Wollongong nestled in the lush, green, Jamberoo Valley and embraced by Hyam’s Creek and the Minnamurra River. 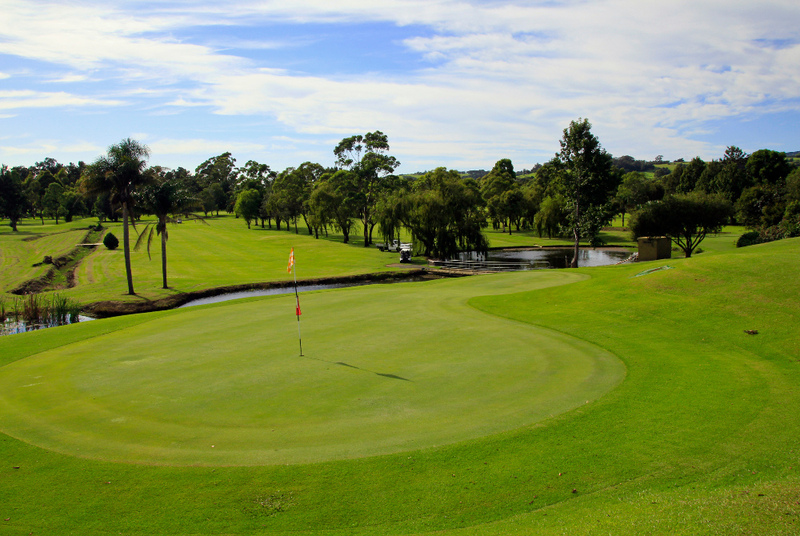 Jamberoo Golf Club, the best place for social golf, footgolf, golf club membership and corporate golf.